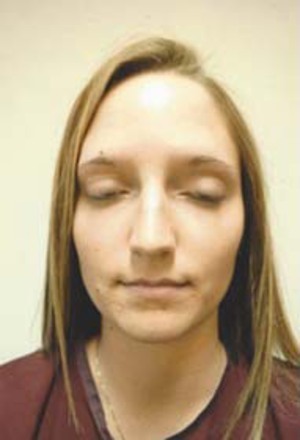 This 23-year-old patient came to us because she felt her nose was too big for her face and felt it gave her a harsh appearance that she could not improve with makeup or hairstyles. She underwent a rhinoplasty in our accredited outpatient surgical facility in Champaign, Illinois, to straighten the bridge of her nose and narrow the tip and width. 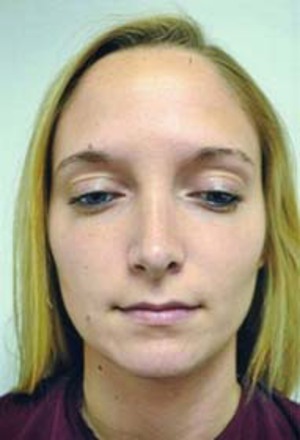 Removing the hump and improving the contour of her nose gave her the facial balance and proportion she was looking for. She is exceptionally happy with her overall facial appearance, as well as the shape and size of her nose. She now has a soft, feminine appearance balanced with good facial proportions. She has noticed these changes have shifted the emphasis from the nose to her eyes. "When I see my face, I look at my eyes, rather than my nose. I love my face now!" she explains.